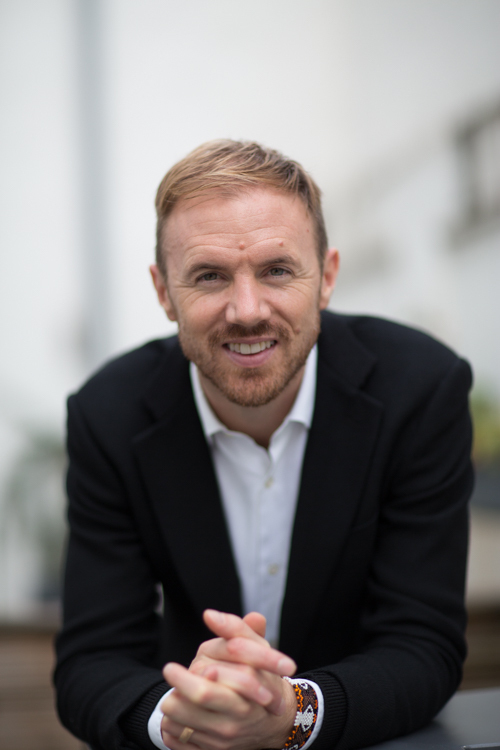 In yet another report on the gender pay gap (it's a busy week) futurist, and journalist, James Wallman predicts the gap will close within the next 30 years. His reasoning is that it’s far harder to hide wage disparity in an age of data digitisation, meaning companies are compelled to be transparent. There is manifest political will behind pay parity, with new legislation meaning that by 2018 all companies with more than 250 employees will have to publish their gender pay gap data. And he argues there are numerous economic imperatives to get women working; if the same proportion of women worked in Britain as in Sweden, it would add £170 billion to the UK economy and boost GDP by 9 per cent.